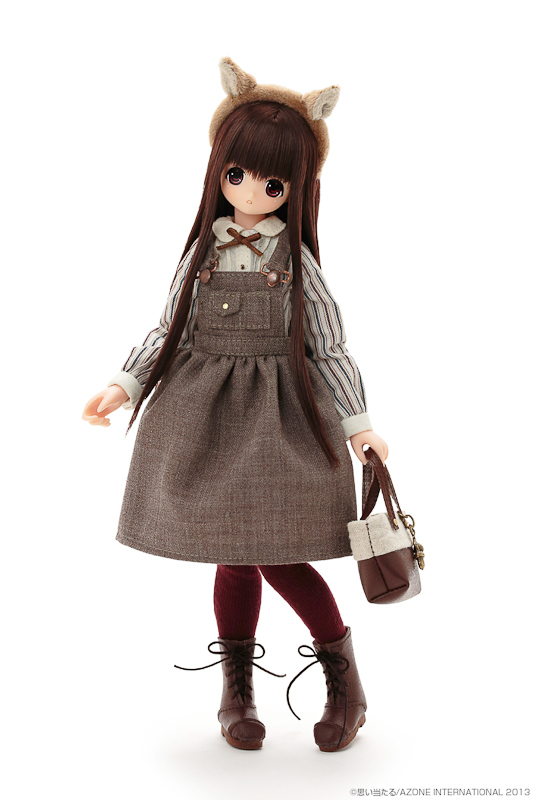 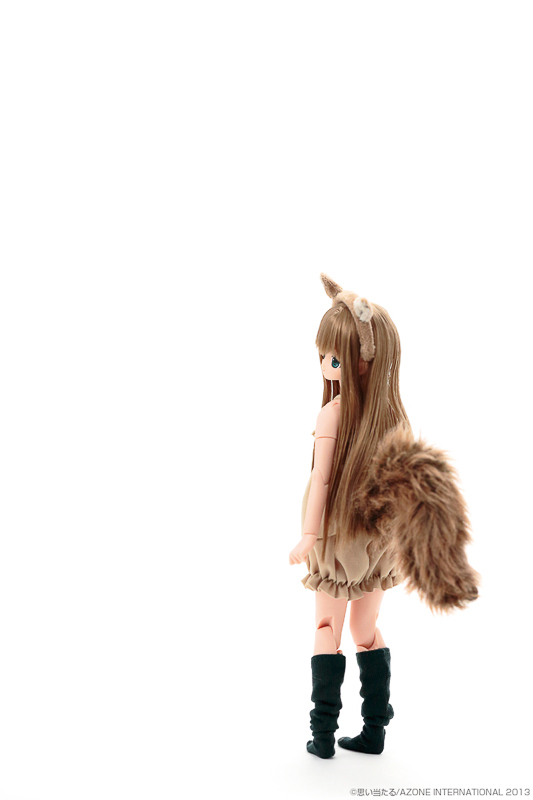 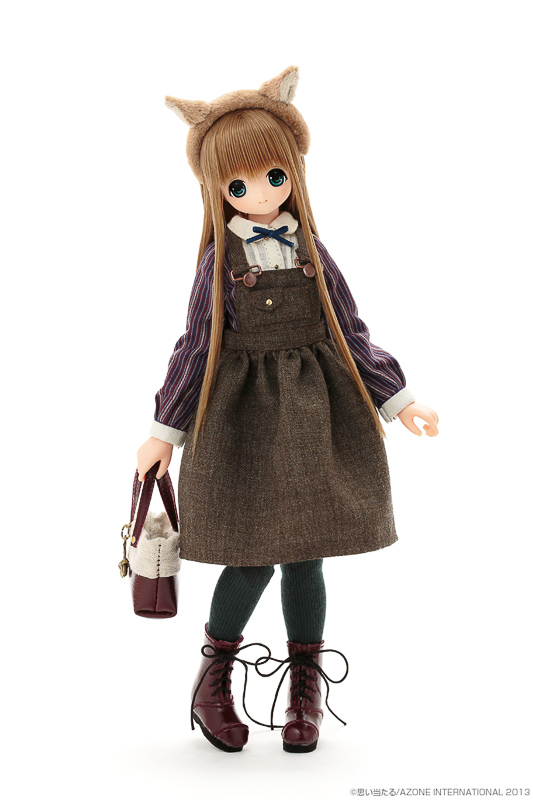 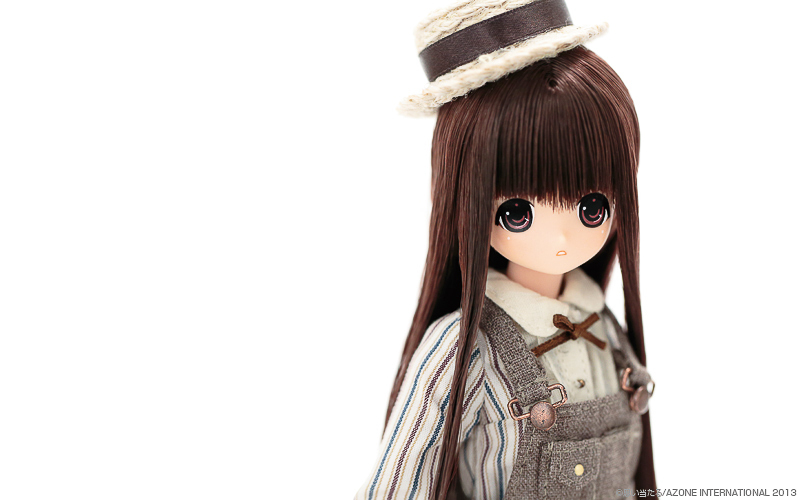 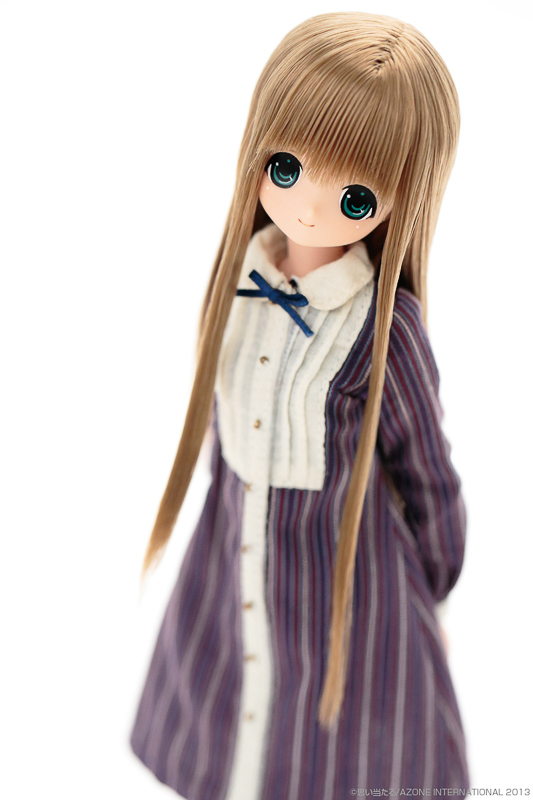 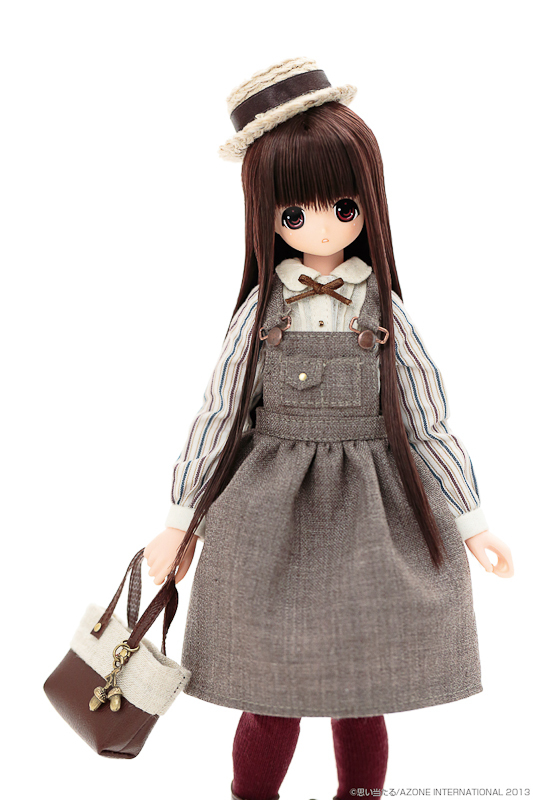 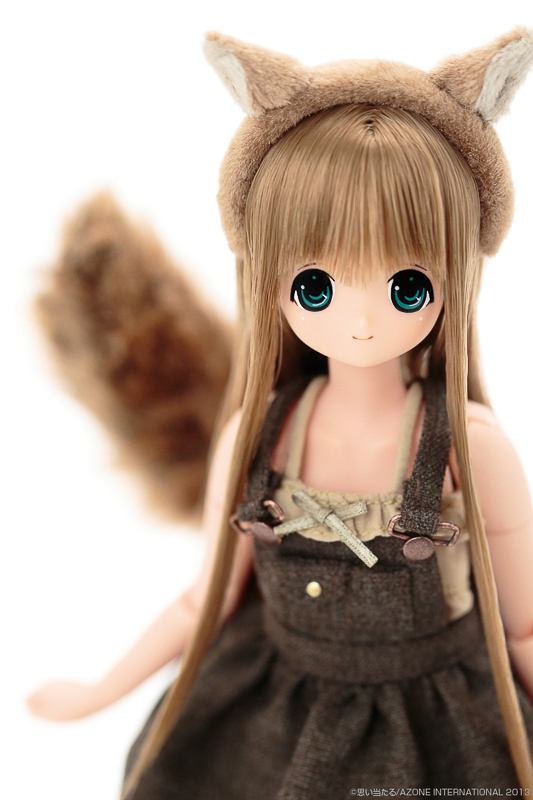 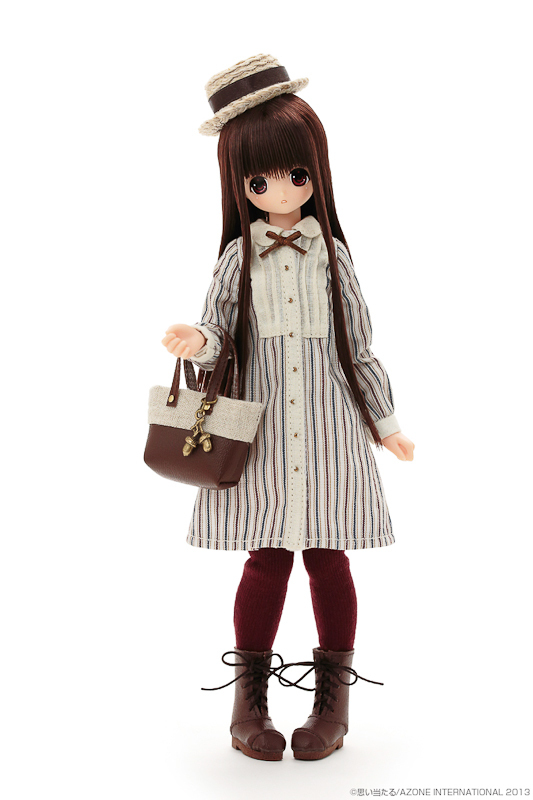 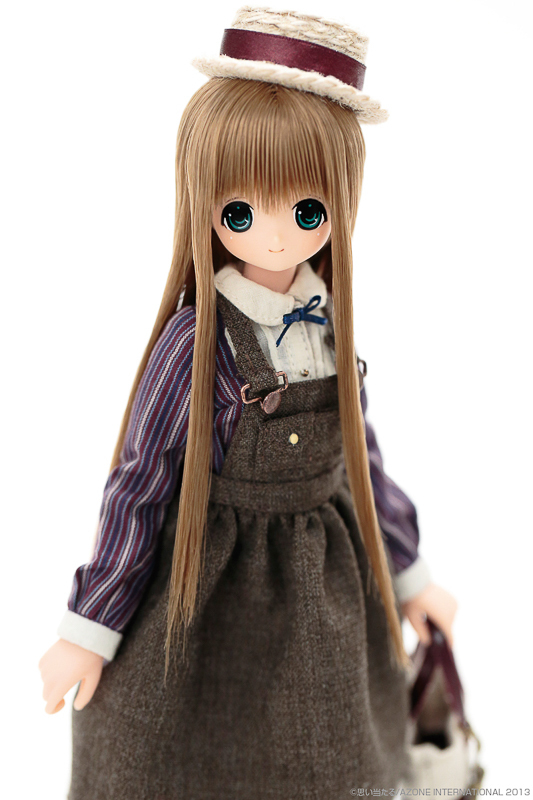 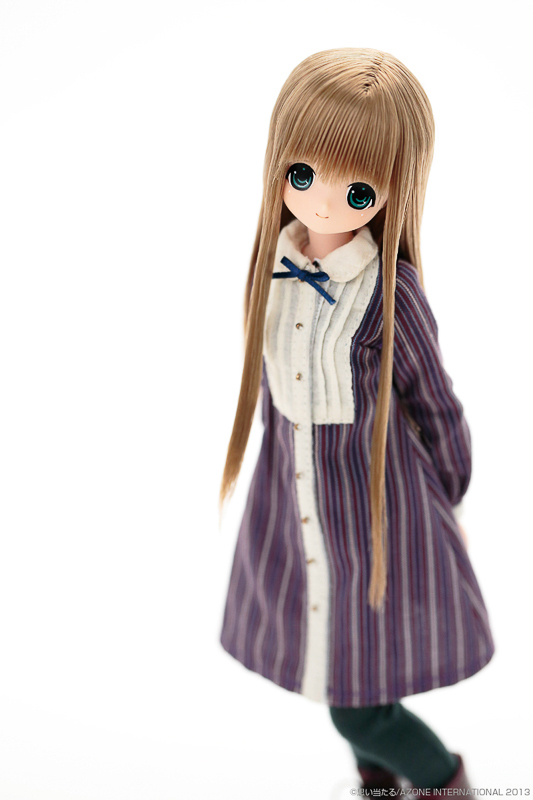 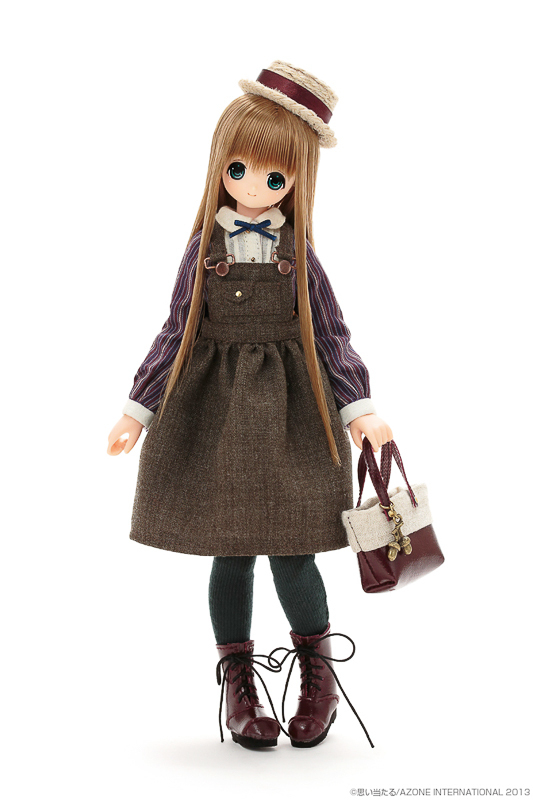 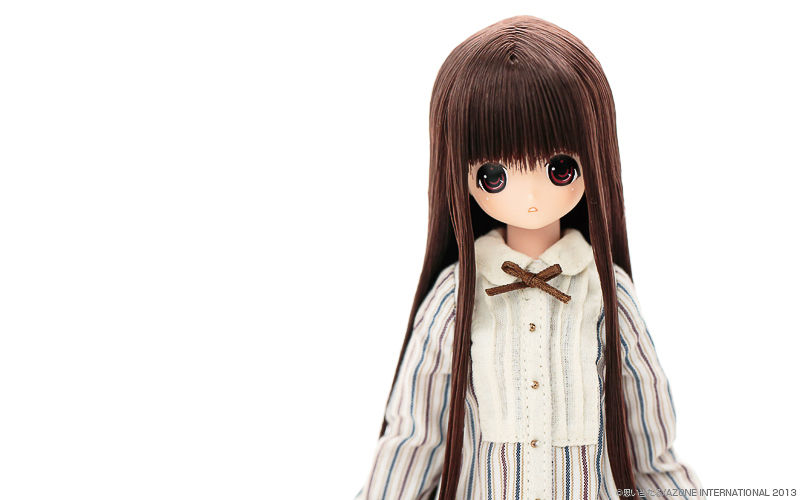 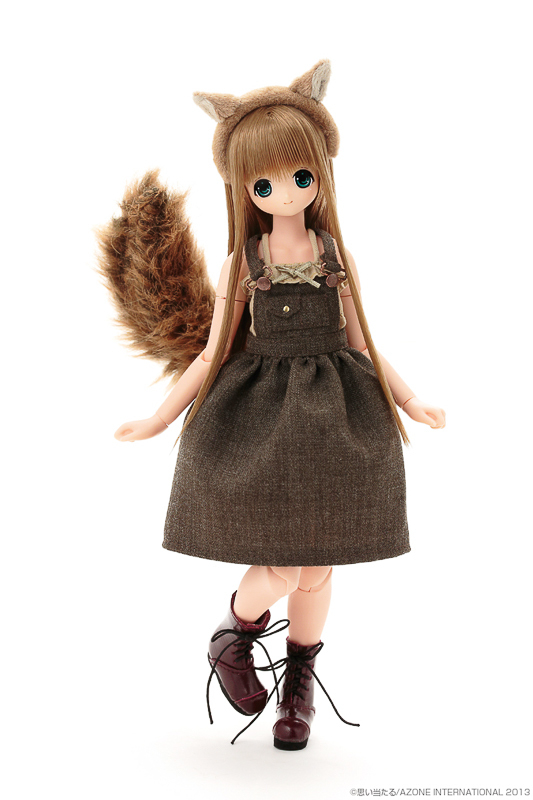 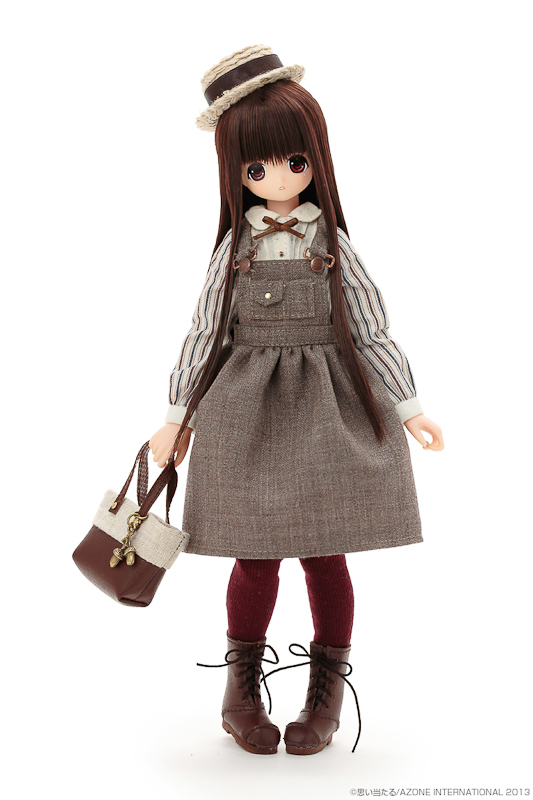 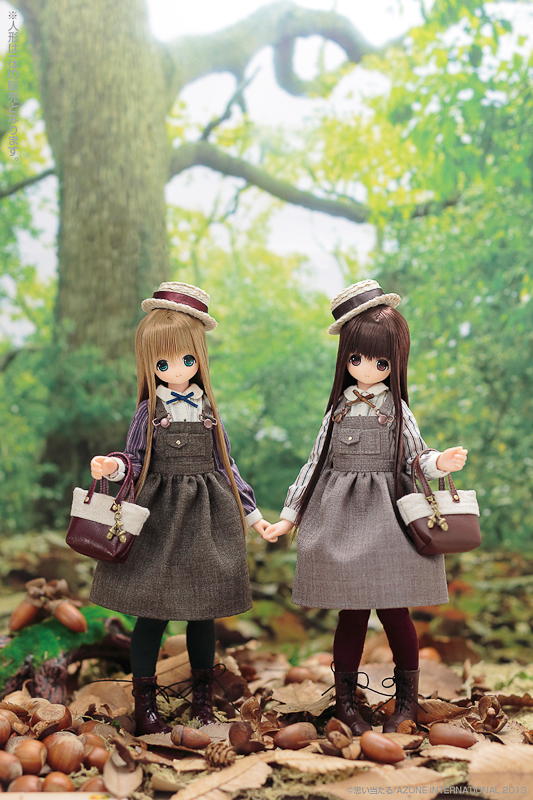 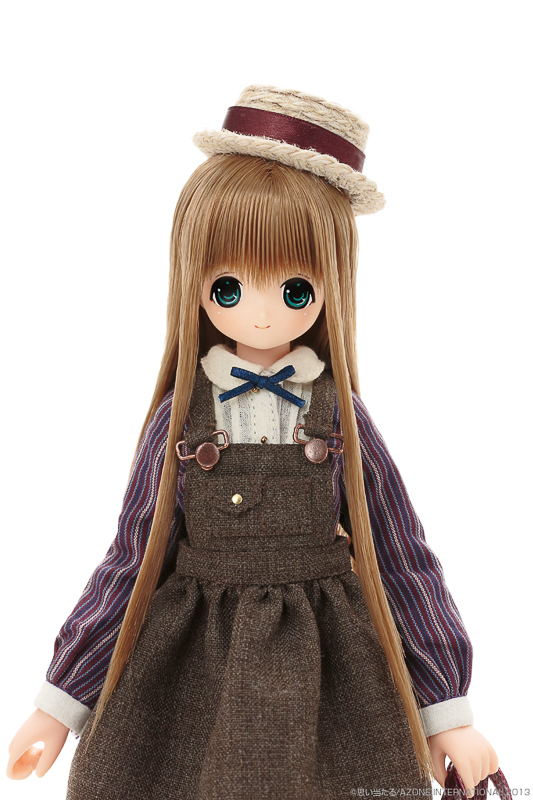 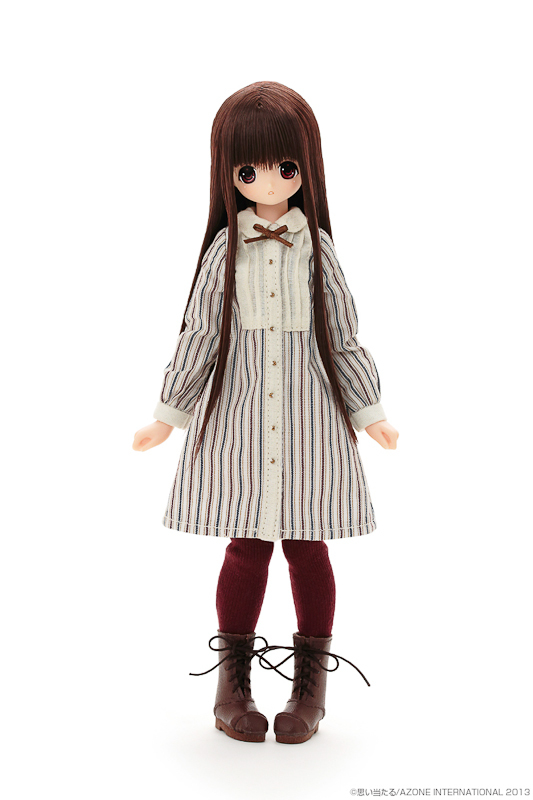 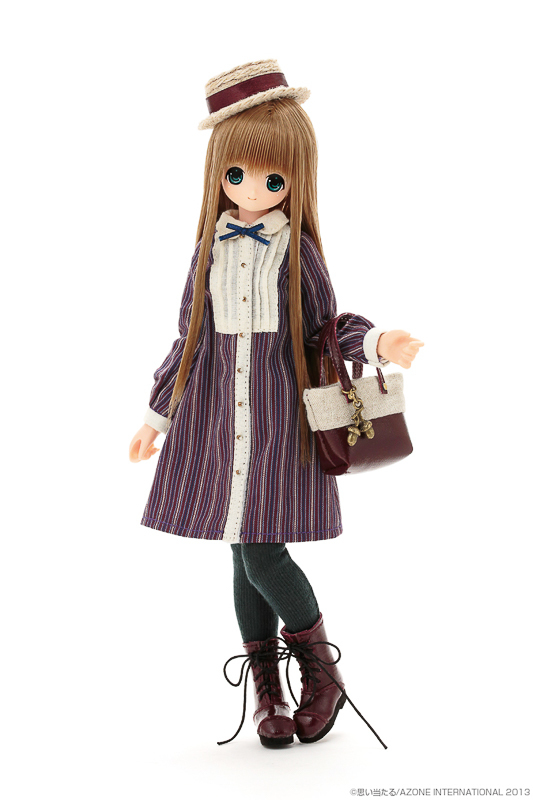 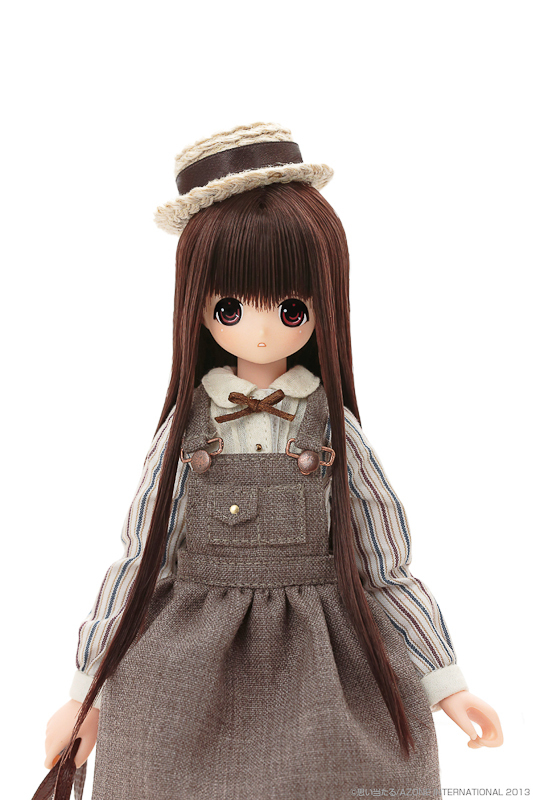 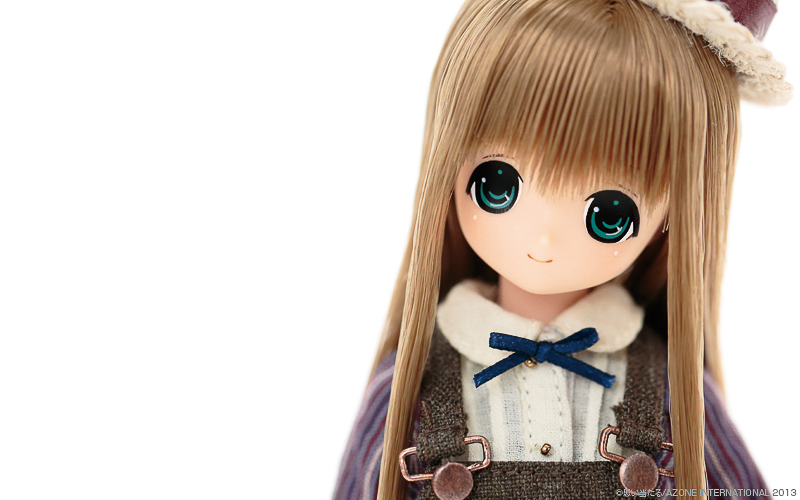 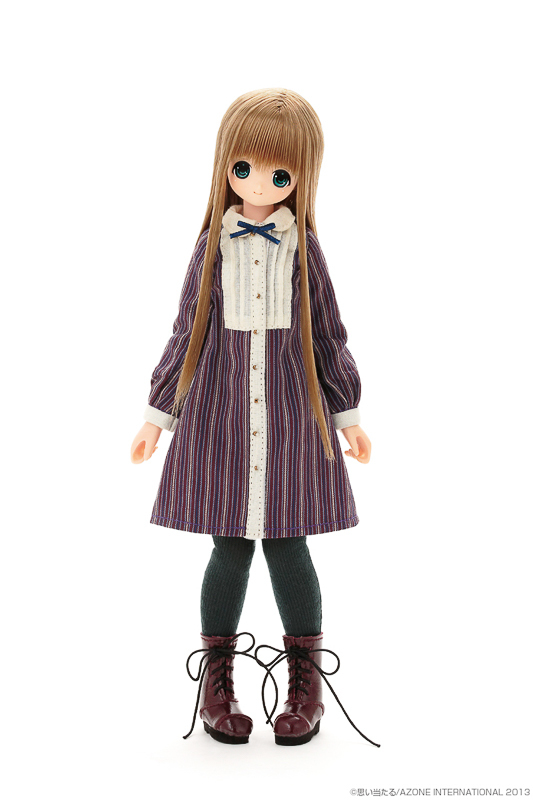 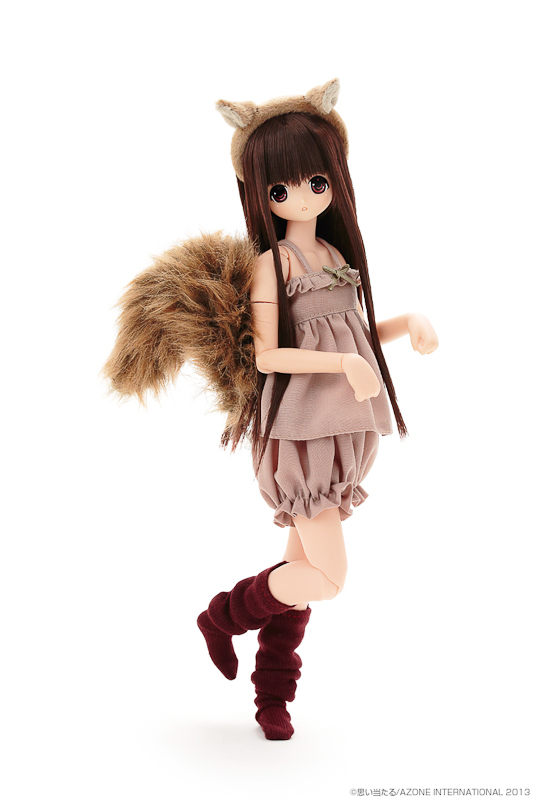 April 2013 Azone International brings you the delightful Komorebimori no Dobutsutachi Squirrel Chiika. 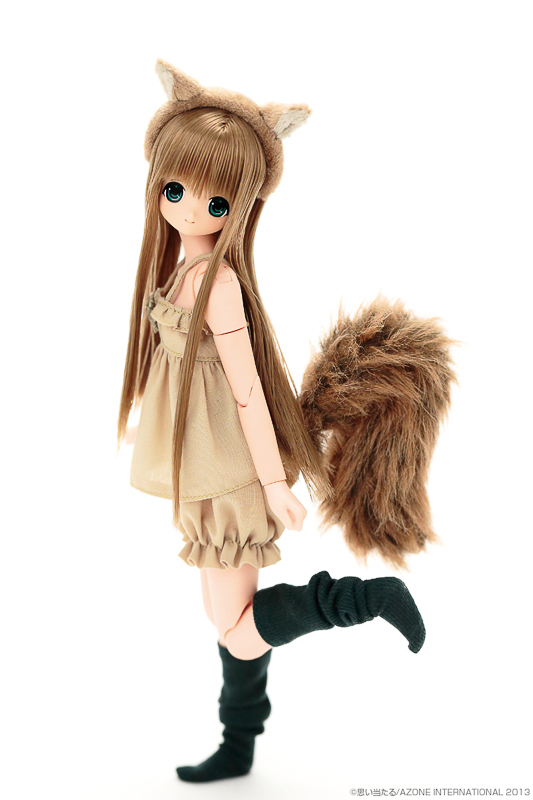 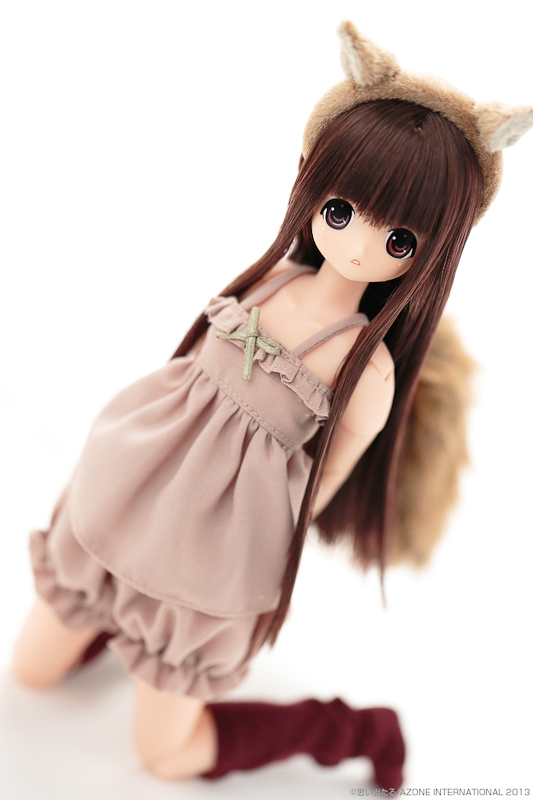 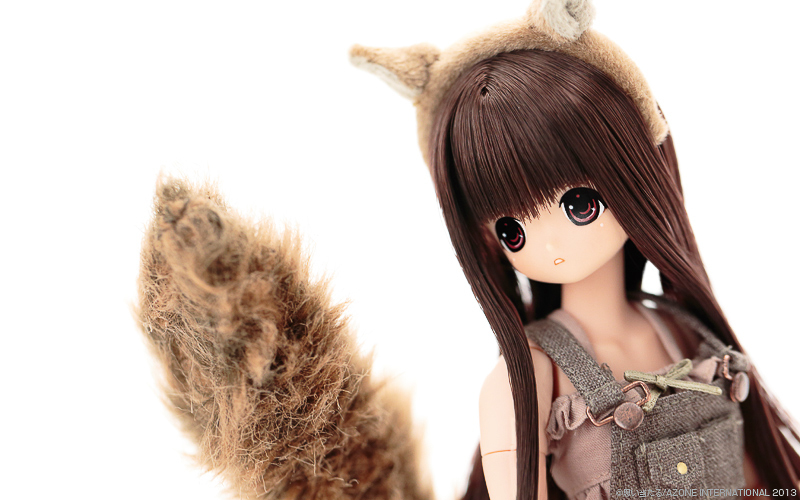 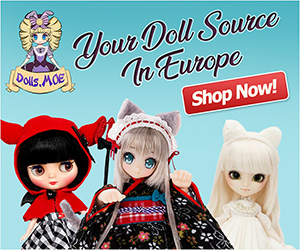 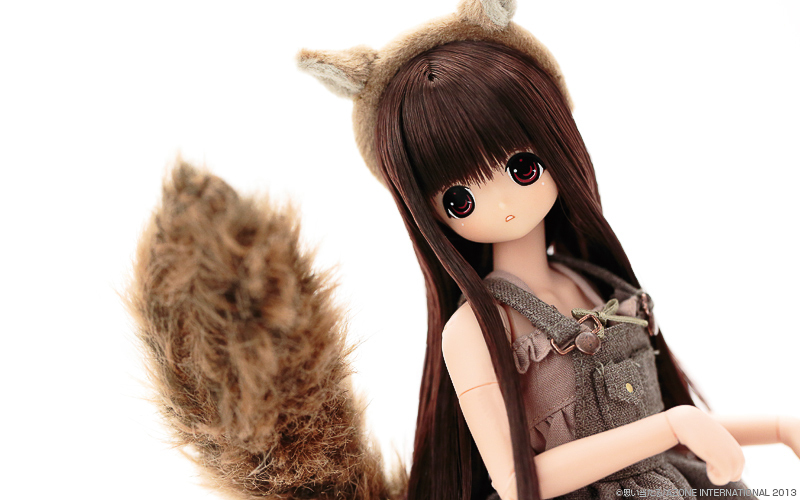 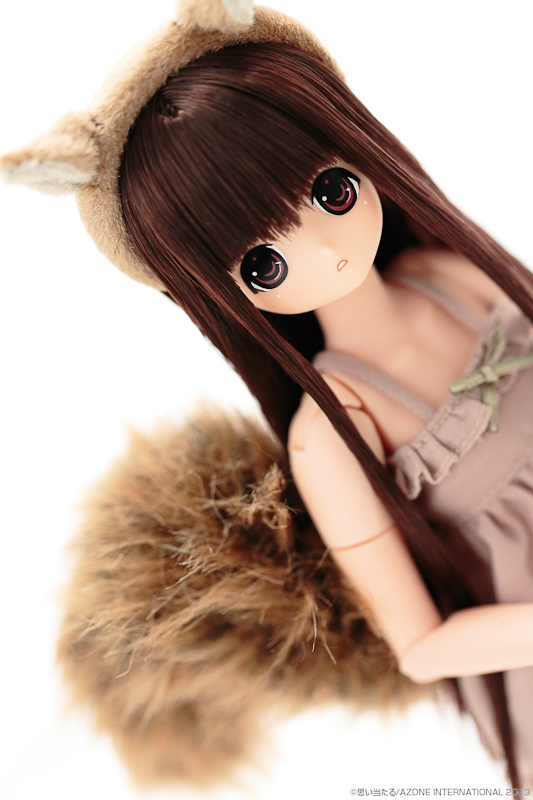 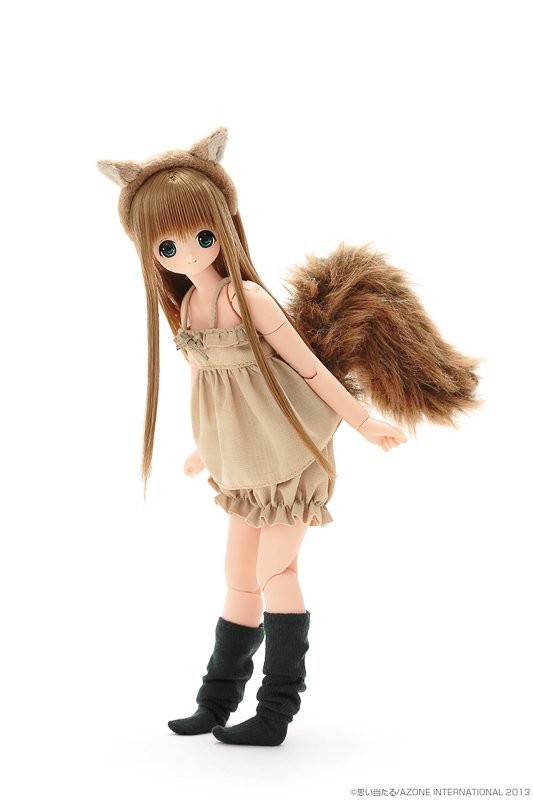 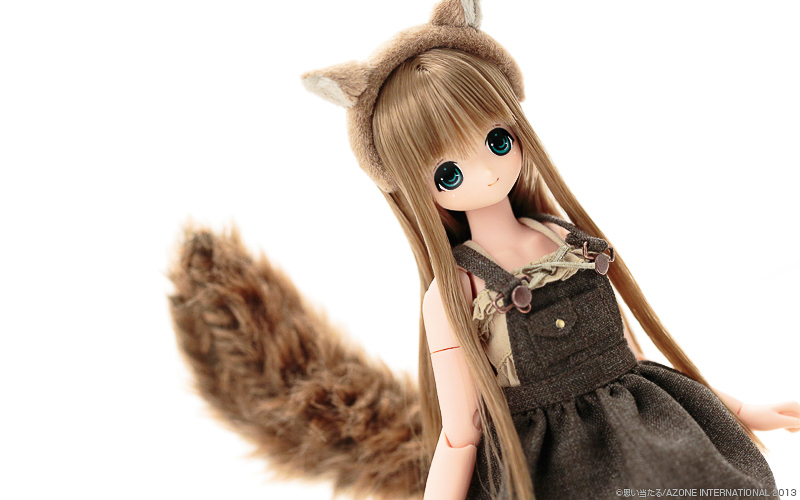 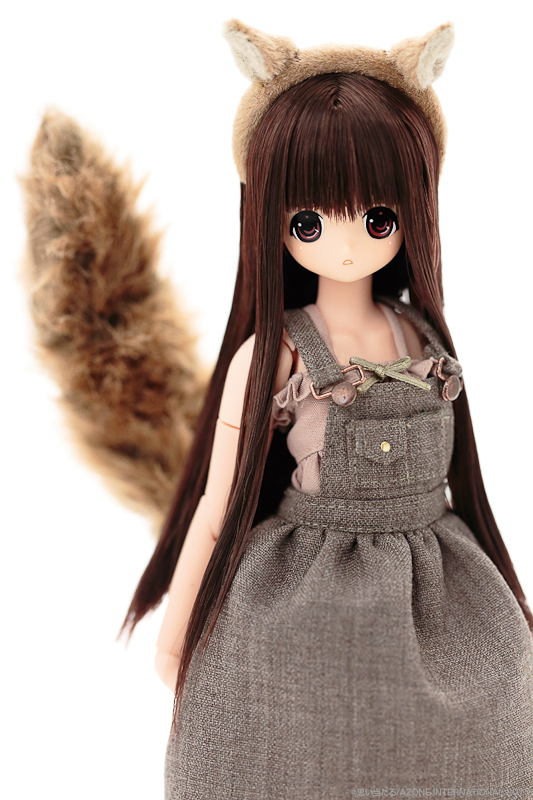 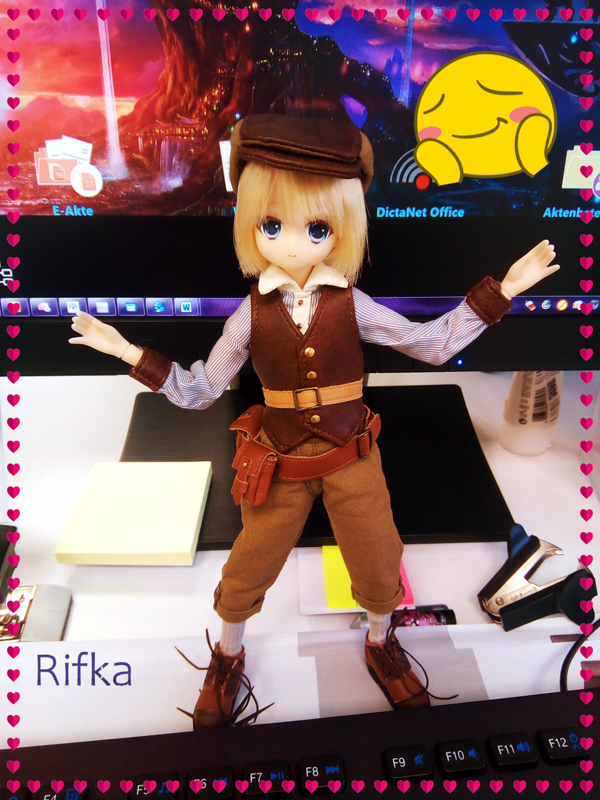 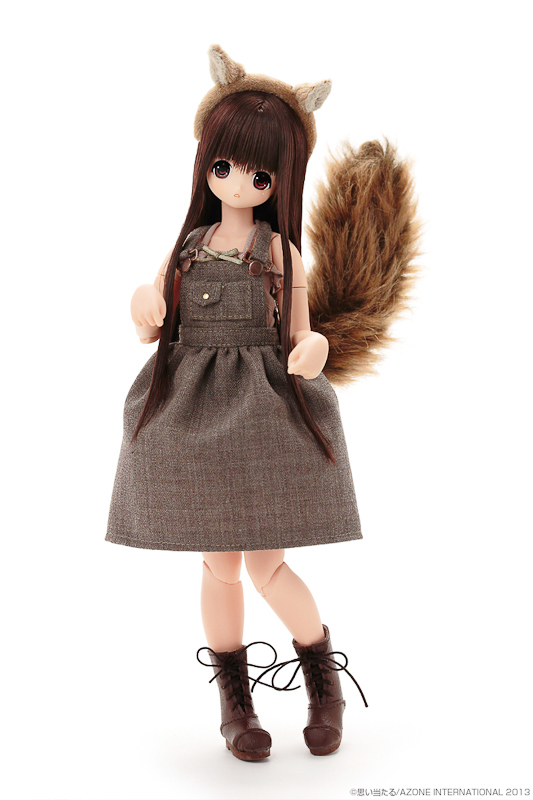 You may find squirrel Chiika on eBay or these other hobby shops. 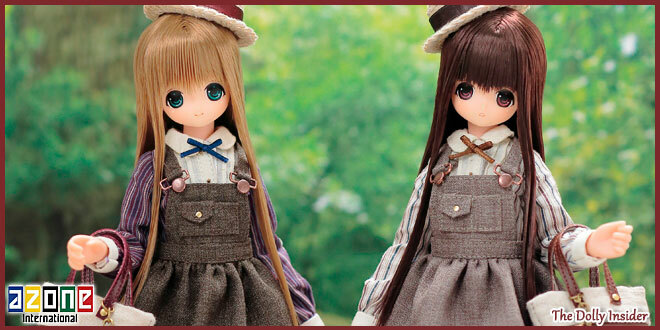 I’d like to be able to afford one, they’re beautiful! 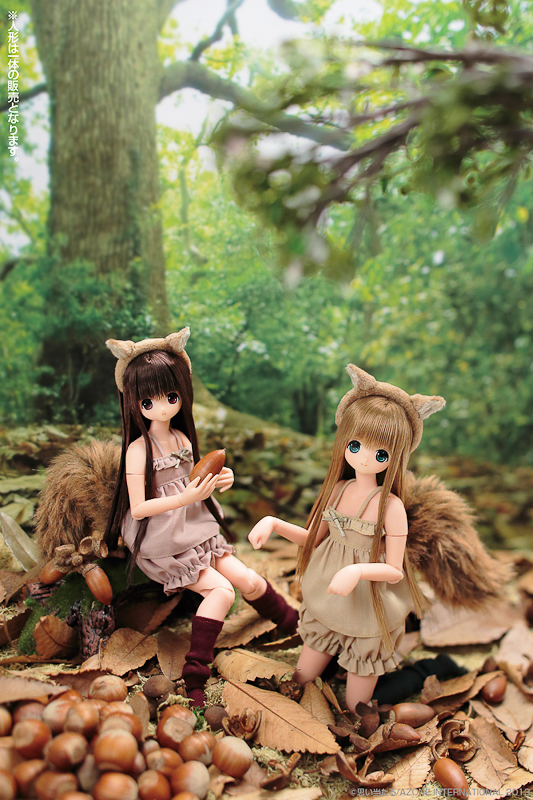 The EX-Cute girls as adorable forest animals was a great series. 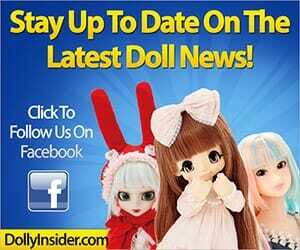 There’s no way I could have resisted these girls. 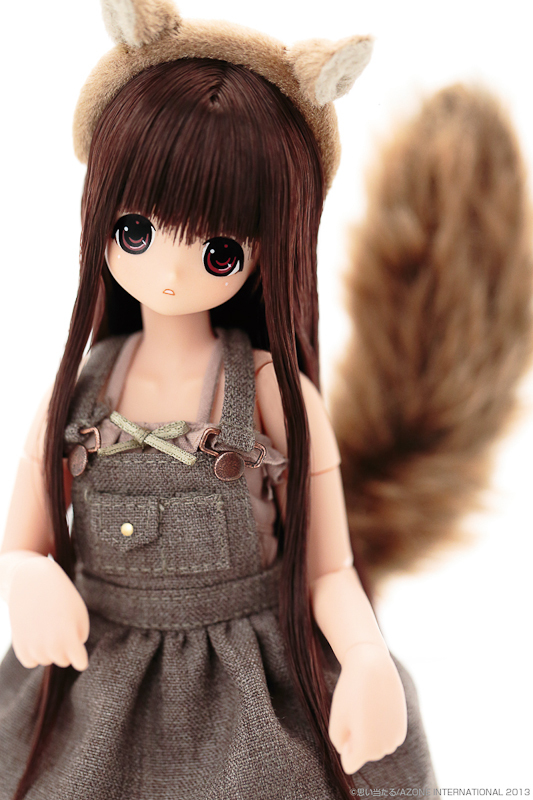 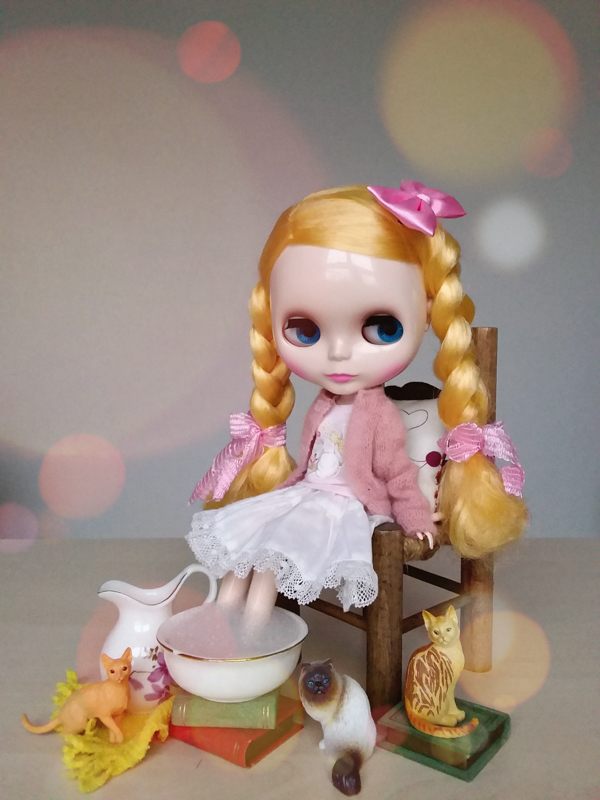 Thank you for chatting with us about Squirrel Chiika.